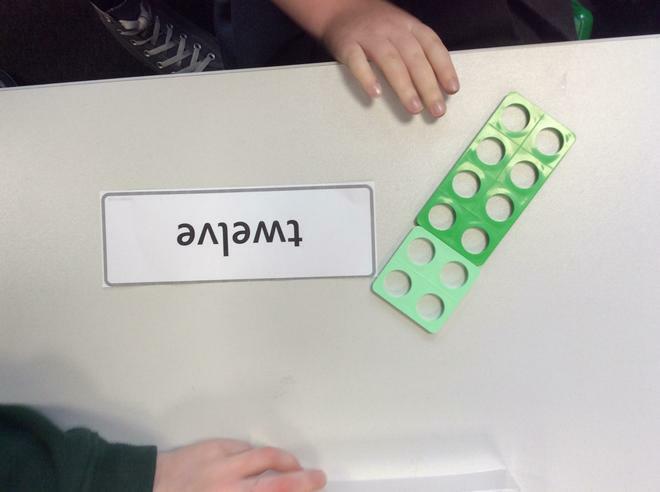 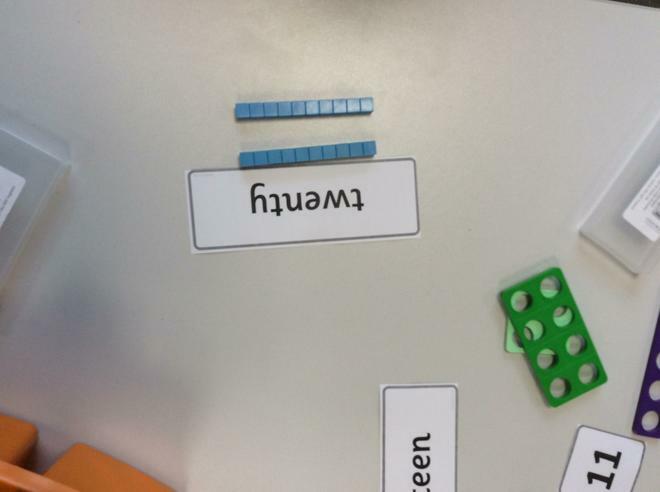 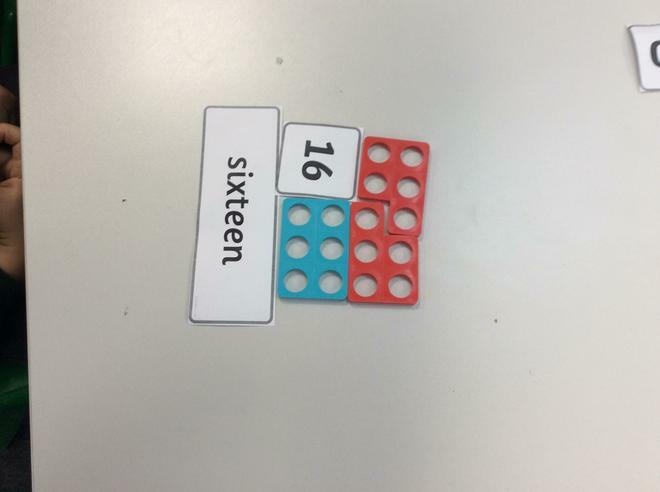 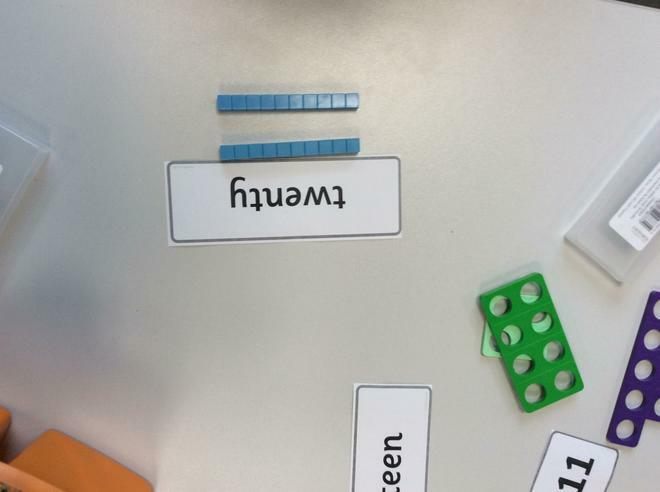 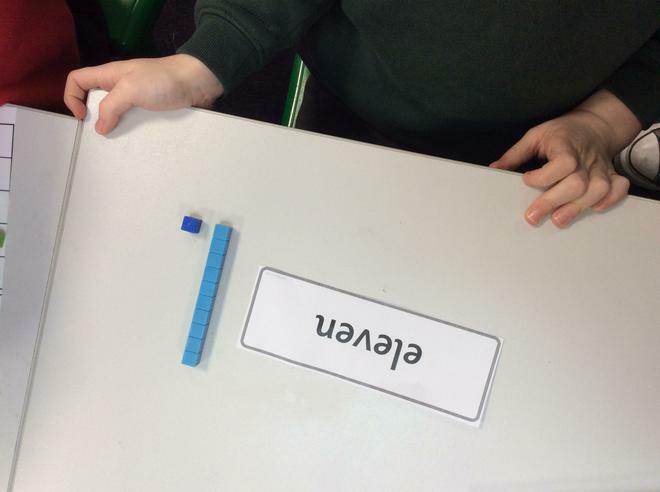 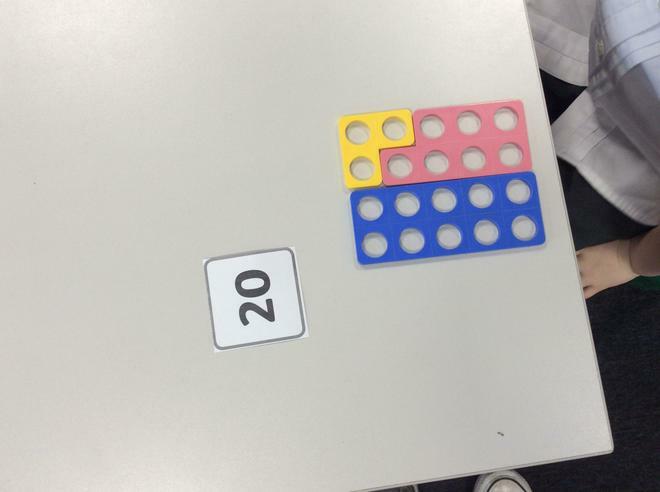 This week in maths the children have been learning about place value and numbers to 20. 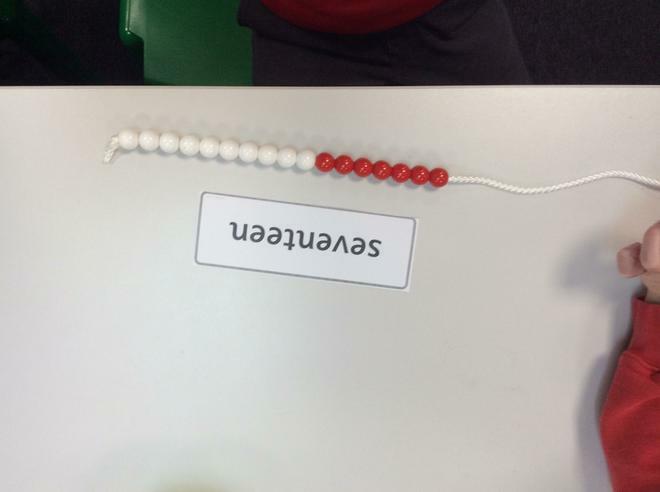 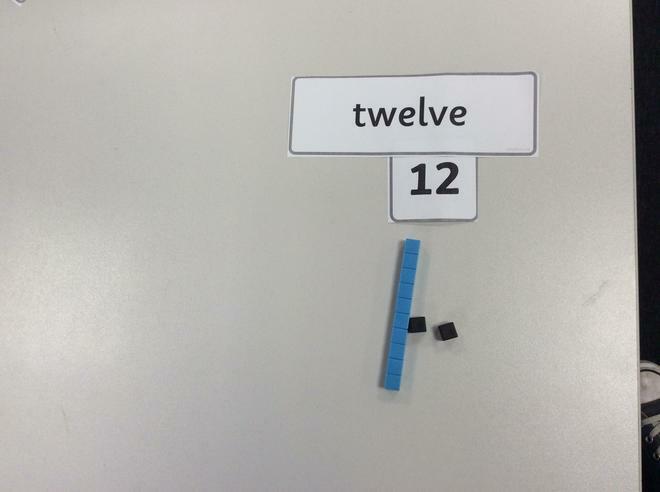 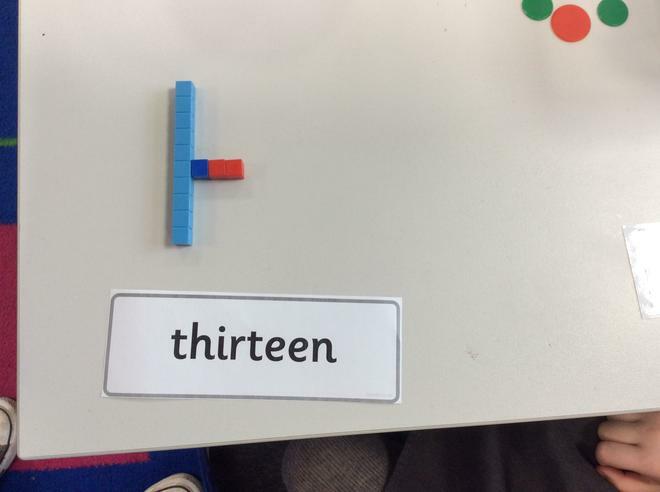 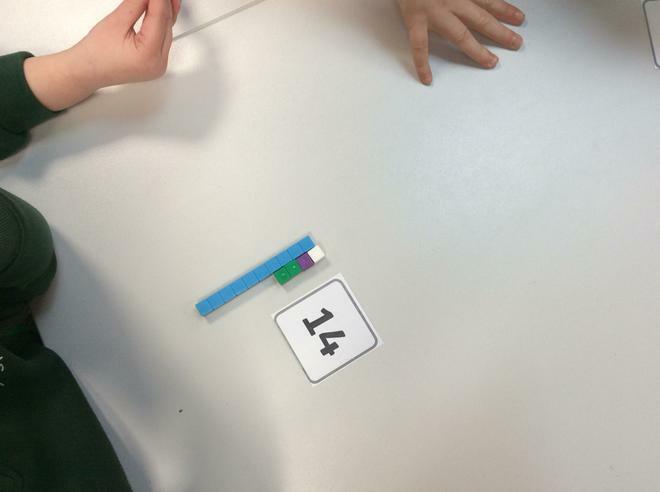 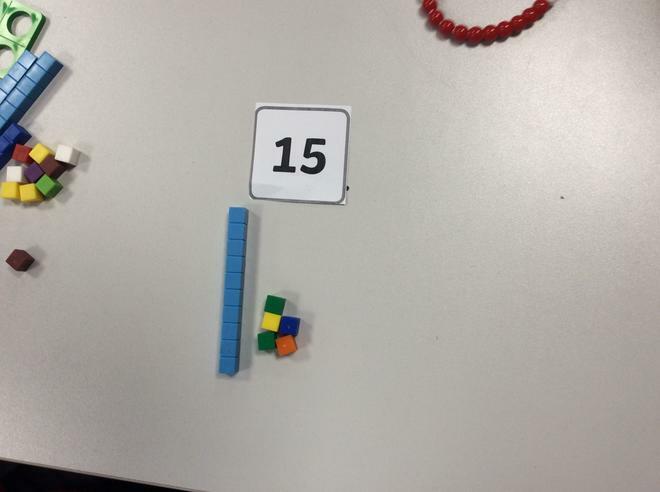 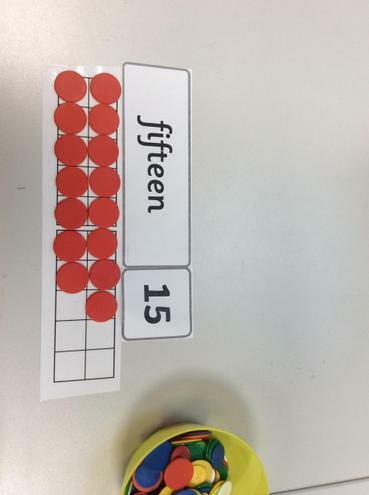 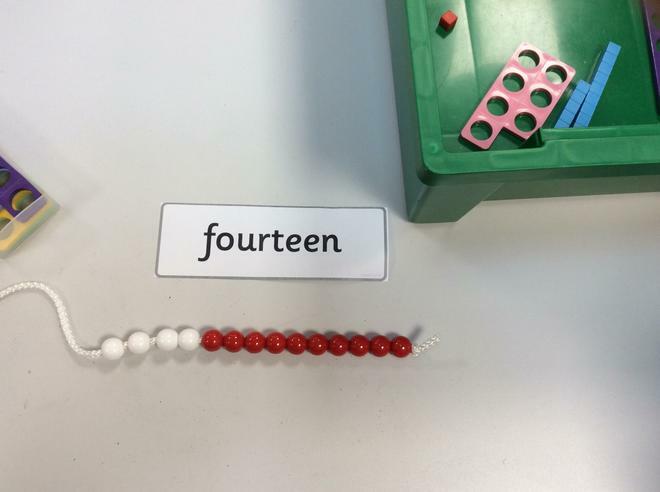 We have been working on understanding how many tens and ones there are in a 2 digit number e.g. 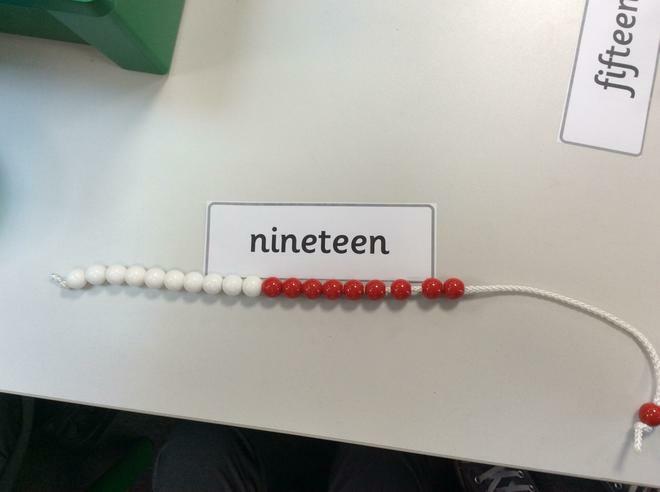 13 has 1 ten and 3 ones. 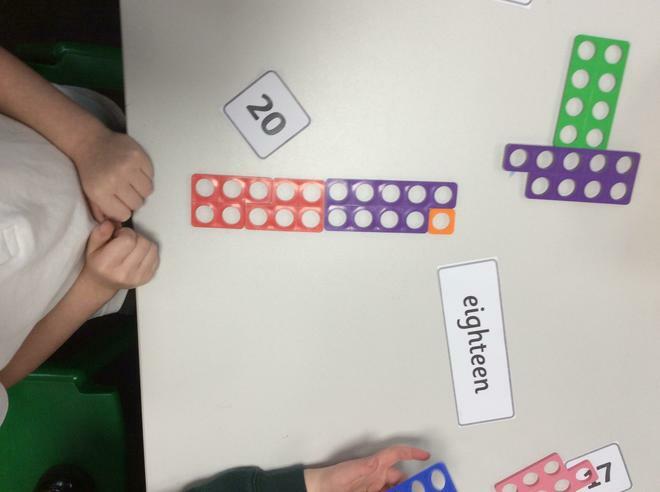 We have also been learning how to read the numbers 11 - 20 in both numerals and words. 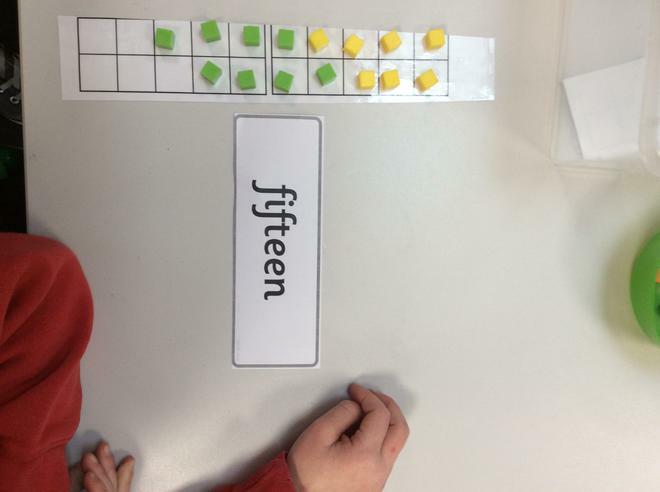 The children have had great fun exploring this practically, and using our resources to aid them in their understanding.